This is the red/blue version of the Flight Suit Sleeve (Pencil Pocket) patch for the 87 Flight Training Squadron (FTS) which is one of the USAF Pilot Training Squadrons located at Laughlin AFB, TX. 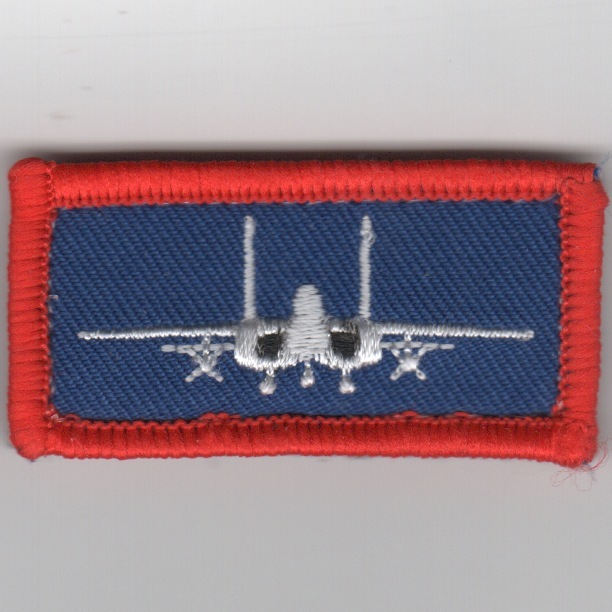 This one is for the A-10 pilots and it comes with velcro attached. This is the red/blue version of the Flight Suit Sleeve (Pencil Pocket) patch for the 87 Flight Training Squadron (FTS) which is one of the USAF Pilot Training Squadrons located at Laughlin AFB, TX. 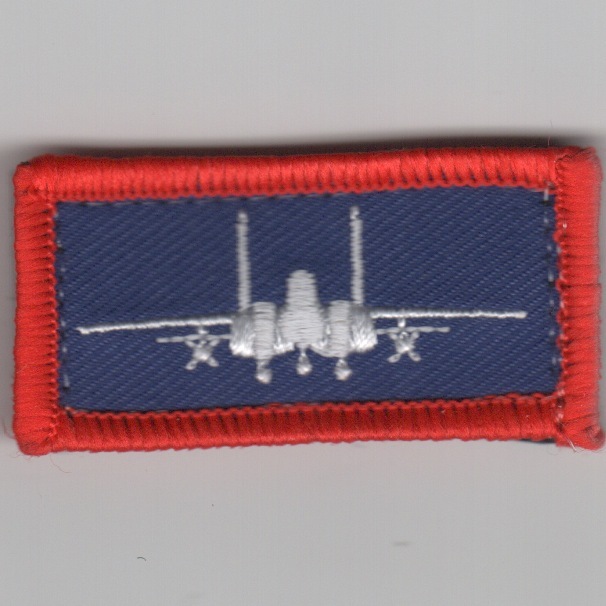 This one is for the F-15C pilots and it comes with velcro attached. This is the red/blue version of the Flight Suit Sleeve (Pencil Pocket) patch for the 87 Flight Training Squadron (FTS) which is one of the USAF Pilot Training Squadrons located at Laughlin AFB, TX. 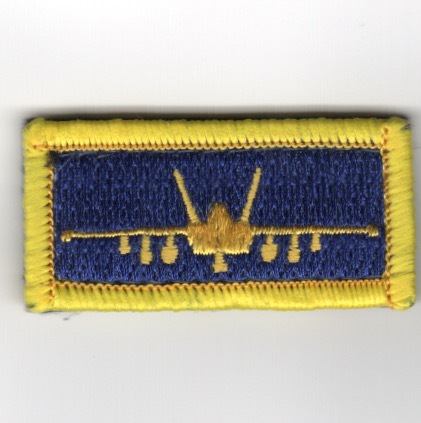 This one is for the F-15E pilots and it comes with velcro attached. This is the red/blue version of the Flight Suit Sleeve (Pencil Pocket) patch for the 87 Flight Training Squadron (FTS) which is one of the USAF Pilot Training Squadrons located at Laughlin AFB, TX. This one is for the F-22 pilots and it comes with velcro attached. This is the red/blue version of the Flight Suit Sleeve (Pencil Pocket) patch for the 87 Flight Training Squadron (FTS) which is one of the USAF Pilot Training Squadrons located at Laughlin AFB, TX. This one is for the F-35 pilots and it comes with velcro attached. This is the red/blue version of the Flight Suit Sleeve (Pencil Pocket) patch for the 87 Flight Training Squadron (FTS) which is one of the USAF Pilot Training Squadrons located at Laughlin AFB, TX. 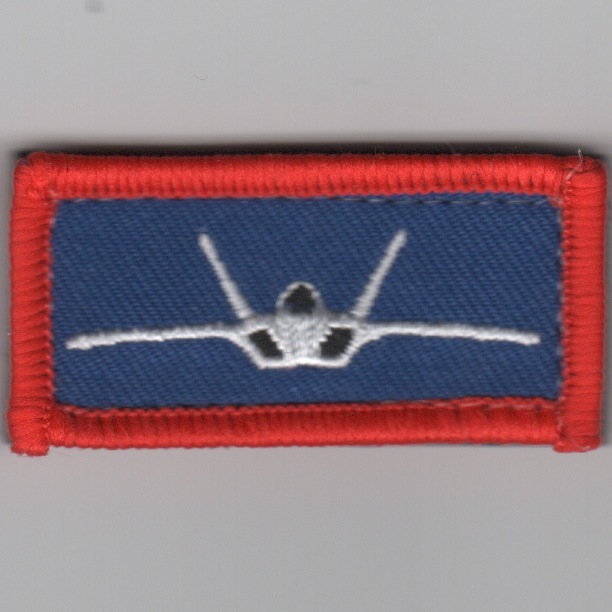 This one is for the B-1B pilots and it comes with velcro attached. This is the red/blue version of the Flight Suit Sleeve (Pencil Pocket) patch for the 87 Flight Training Squadron (FTS) which is one of the USAF Pilot Training Squadrons located at Laughlin AFB, TX. This one is for the B-2 pilots and it comes with velcro attached. This is the red/blue version of the Flight Suit Sleeve (Pencil Pocket) patch for the 87 Flight Training Squadron (FTS) which is one of the USAF Pilot Training Squadrons located at Laughlin AFB, TX. 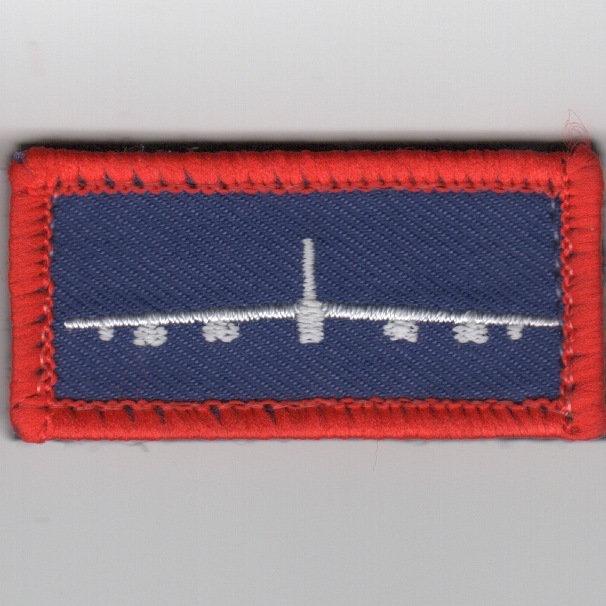 This one is for the B-52 pilots and it comes with velcro attached. This is the red/blue version of the Flight Suit Sleeve (Pencil Pocket) patch for the 87 Flight Training Squadron (FTS) which is one of the USAF Pilot Training Squadrons located at Laughlin AFB, TX. This one is for the T-38 pilots and it comes with velcro attached. This is the red/blue version of the Flight Suit Sleeve (Pencil Pocket) patch for the 451st and 479th Flight Training Squadron (FTS) which is one of the USAF Training Squadrons located at NAS Pensacola, FL. 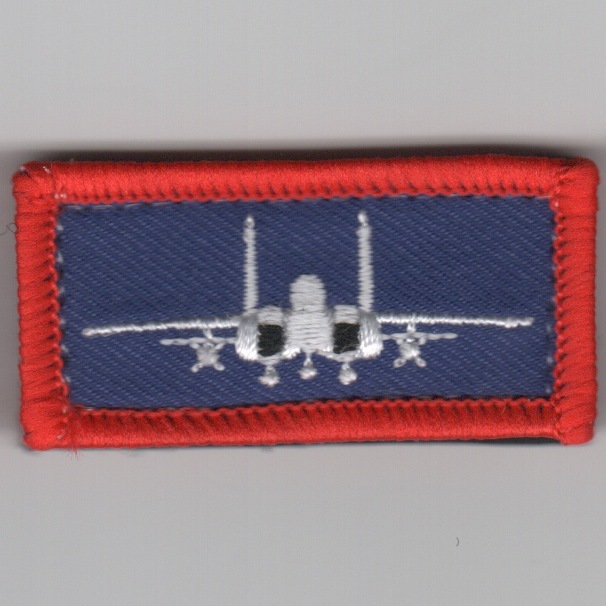 This one is for the RC-135 crewmembers and it comes with velcro attached. 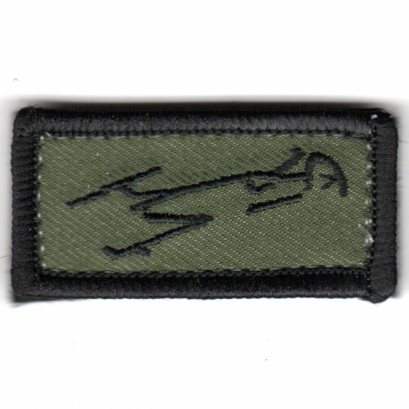 This is the green version of the Flight Suit Sleeve (Pencil Pocket) patch for the 451st Flight Training Squadron (FTS) which is one of the USAF Training Squadrons located at NAS Pensacola, FL. 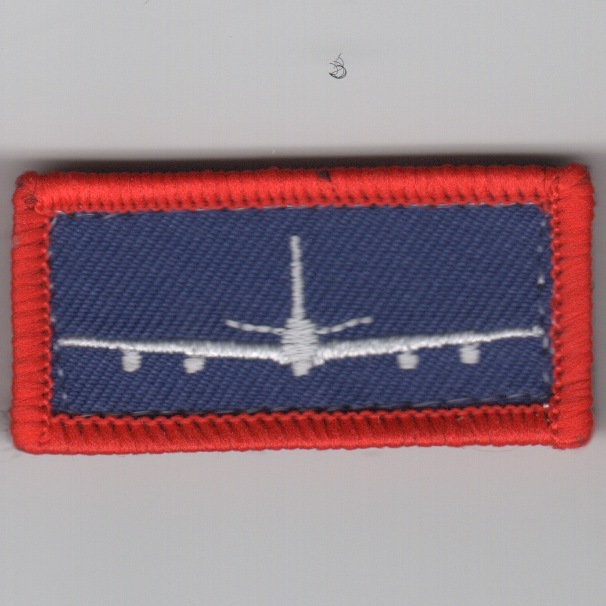 This one is for the RC-135 crewmembers and it comes with velcro attached. This is the red/blue version of the Flight Suit Sleeve (Pencil Pocket) patch for the 479STUS (the USAF Navigator Training Squadron) jointly located with the US Navy at NAS Pensacola, FL. The "backseaters" for the USAF are trained here, then select platforms and go to their respective bases for aircraft-specific training. 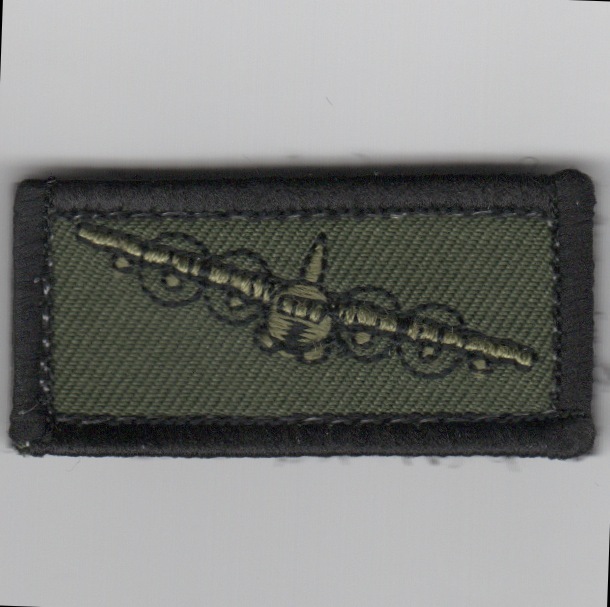 When the students "select" their operational platform, they are given one of these to wear on the left sleeve of their flight suit. 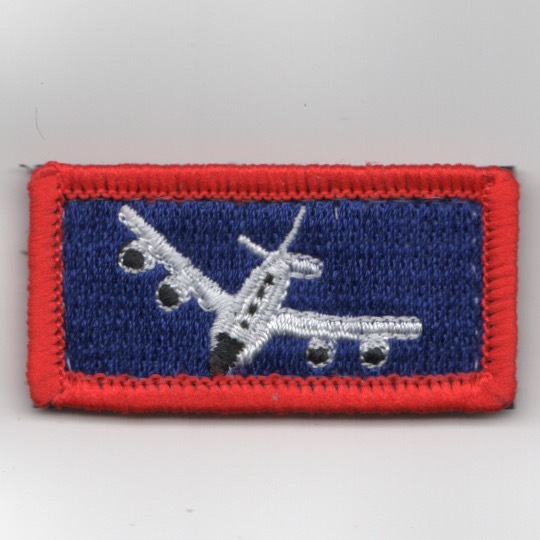 Note the "blue engines" for this patch. It comes with velcro attached. This is the red/blue version of the Flight Suit Sleeve (Pencil Pocket) patch for the 479STUS (the USAF Navigator Training Squadron) jointly located with the US Navy at NAS Pensacola, FL. The "backseaters" for the USAF are trained here, then select platforms and go to their respective bases for aircraft-specific training. 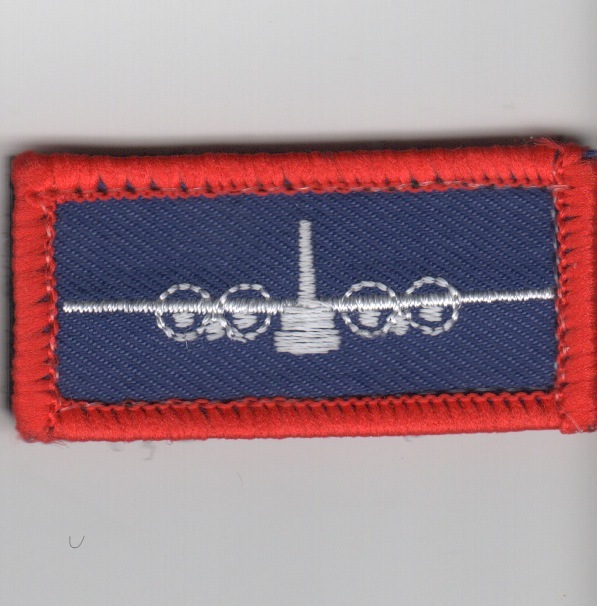 When the students "select" their operational platform, they are given one of these to wear on the left sleeve of their flight suit. This patch comes with velcro attached. This is the red/blue version (with black engines) of the Flight Suit Sleeve (Pencil Pocket) patch for the 479STUS (the USAF Navigator Training Squadron) jointly located with the US Navy at NAS Pensacola, FL. The "backseaters" for the USAF are trained here, then select platforms and go to their respective bases for aircraft-specific training. 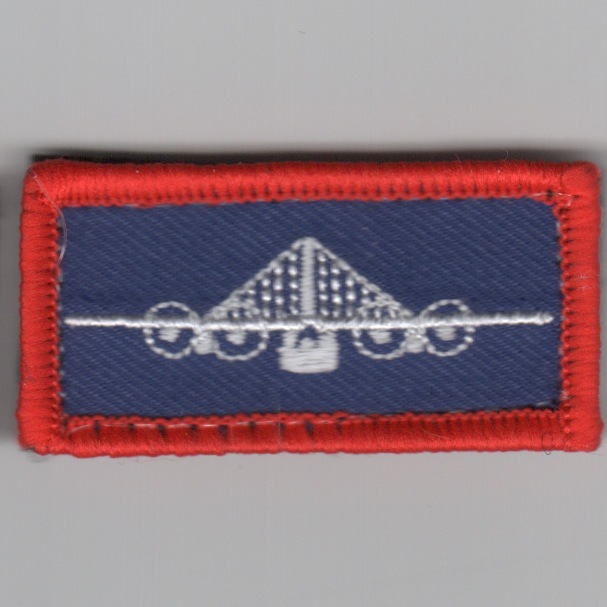 When the students "select" their operational platform, they are given one of these to wear on the left sleeve of their flight suit. This patch comes with velcro attached. This is the red/blue version (with white engines) of the Flight Suit Sleeve (Pencil Pocket) patch for the 479STUS (the USAF Navigator Training Squadron) jointly located with the US Navy at NAS Pensacola, FL. The "backseaters" for the USAF are trained here, then select platforms and go to their respective bases for aircraft-specific training. 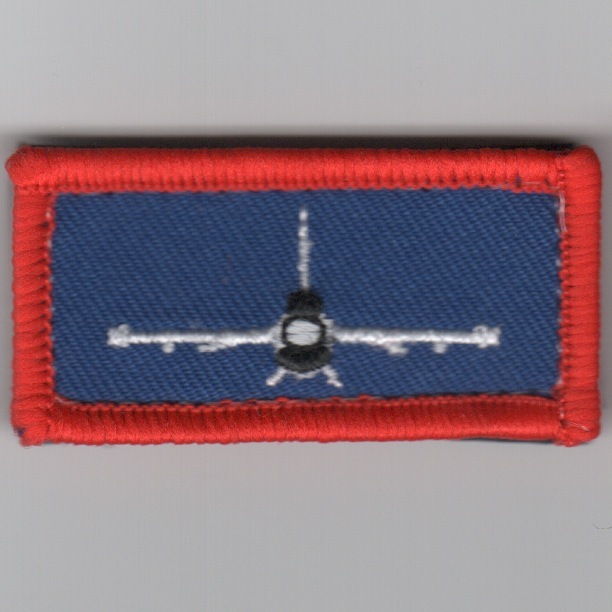 When the students "select" their operational platform, they are given one of these to wear on the left sleeve of their flight suit. This patch comes with velcro attached. 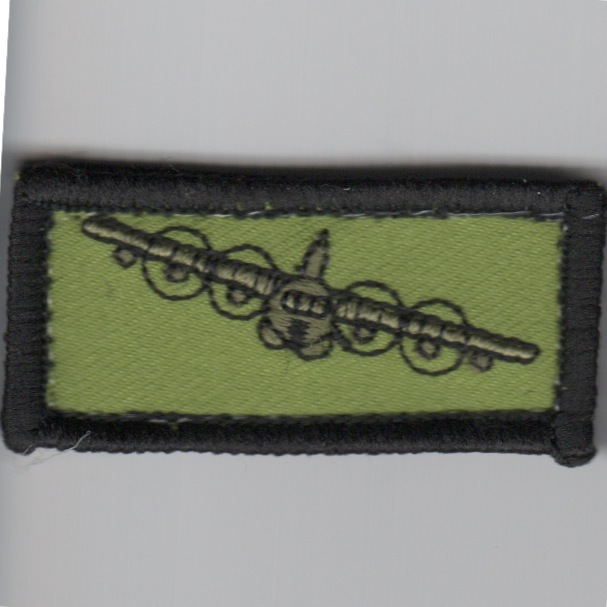 This is the dark-green subdued version of the C-130 in "level flight" of the Flight Suit Sleeve (Pencil Pocket) patch for the 479STUS (the USAF Navigator Training Squadron) jointly located with the US Navy at NAS Pensacola, FL. The "backseaters" for the USAF are trained here, then select platforms and go to their respective bases for aircraft-specific training. 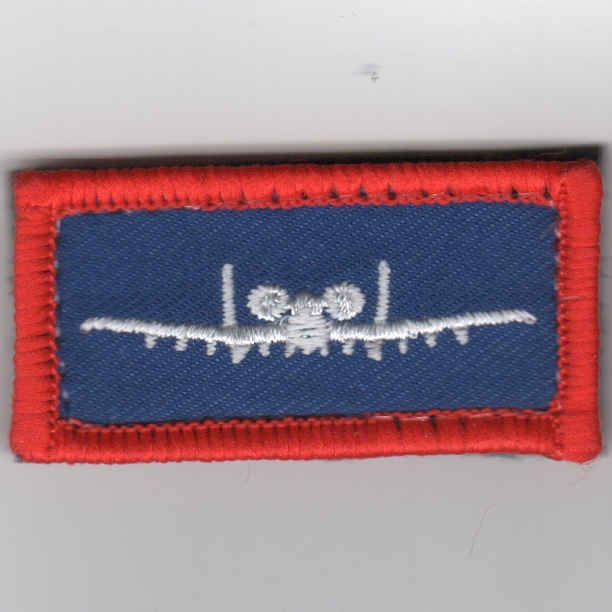 When the students "select" their operational platform, they are given one of these to wear on the left sleeve of their flight suit. This patch comes with velcro attached. 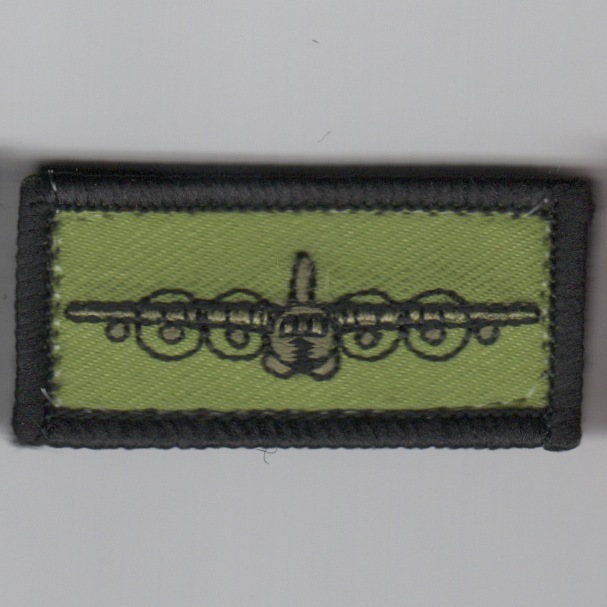 This is the dark-green subdued version of the C-130 in "banked flight" of the Flight Suit Sleeve (Pencil Pocket) patch for the 479STUS (the USAF Navigator Training Squadron) jointly located with the US Navy at NAS Pensacola, FL. The "backseaters" for the USAF are trained here, then select platforms and go to their respective bases for aircraft-specific training. 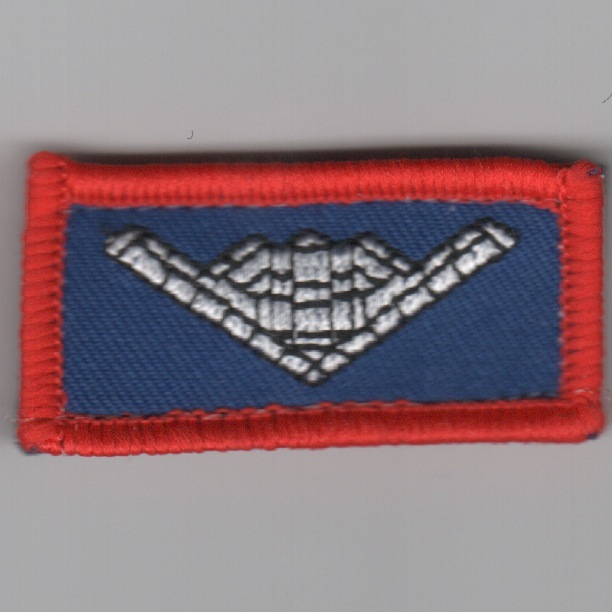 When the students "select" their operational platform, they are given one of these to wear on the left sleeve of their flight suit. This patch comes with velcro attached. 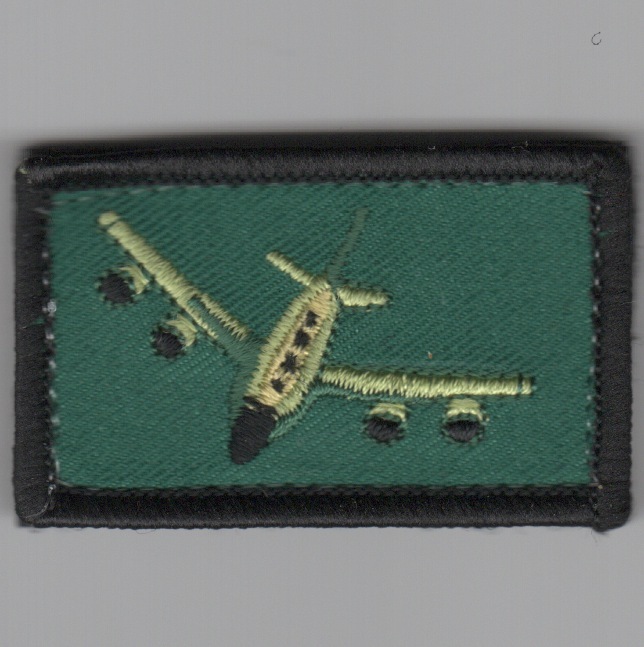 This is the light-green subdued/level-flight version of the Flight Suit Sleeve (Pencil Pocket) patch for the 479STUS (the USAF Navigator Training Squadron) jointly located with the US Navy at NAS Pensacola, FL. The "backseaters" for the USAF are trained here, then select platforms and go to their respective bases for aircraft-specific training. 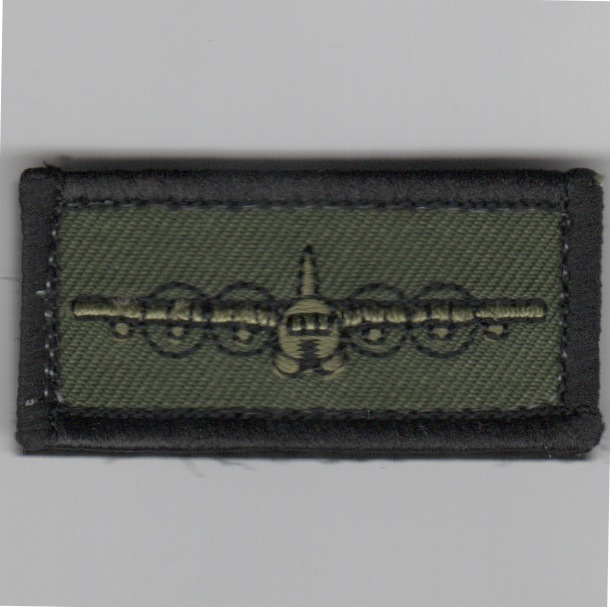 When the students "select" their operational platform, they are given one of these to wear on the left sleeve of their flight suit. This patch comes with velcro attached. This is the light-green subdued/banked version of the Flight Suit Sleeve (Pencil Pocket) patch for the 479STUS (the USAF Navigator Training Squadron) jointly located with the US Navy at NAS Pensacola, FL. The "backseaters" for the USAF are trained here, then select platforms and go to their respective bases for aircraft-specific training. 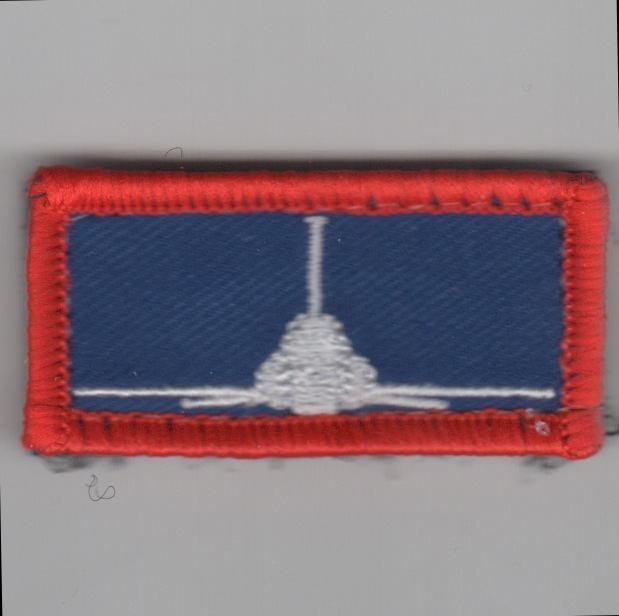 When the students "select" their operational platform, they are given one of these to wear on the left sleeve of their flight suit. This patch comes with velcro attached. 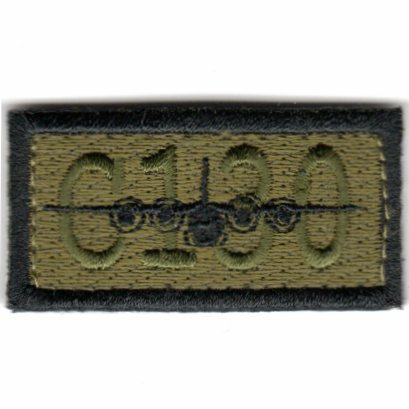 This is the subdued-background version with black letters of the FSS "tab" worn on the left flight suit sleeve for crewmembers that fly the C-130. It comes with velcro attached. This is the blue/gold version of the Flight Suit Sleeve (Pencil Pocket) patch for the 479STUS (the USAF Navigator Training Squadron) jointly located with the US Navy at NAS Pensacola, FL. The "backseaters" for the USAF are trained here, then select platforms and go to their respective bases for aircraft-specific training. 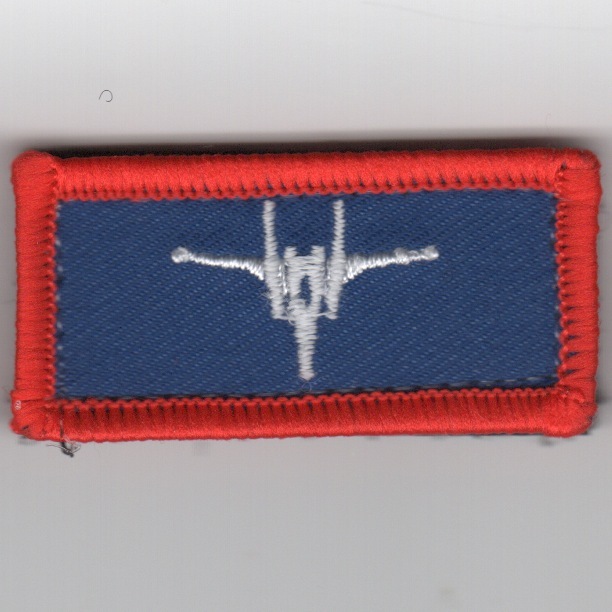 When the students "select" their operational platform, they are given one of these to wear on the left sleeve of their flight suit. This patch comes with velcro attached.. 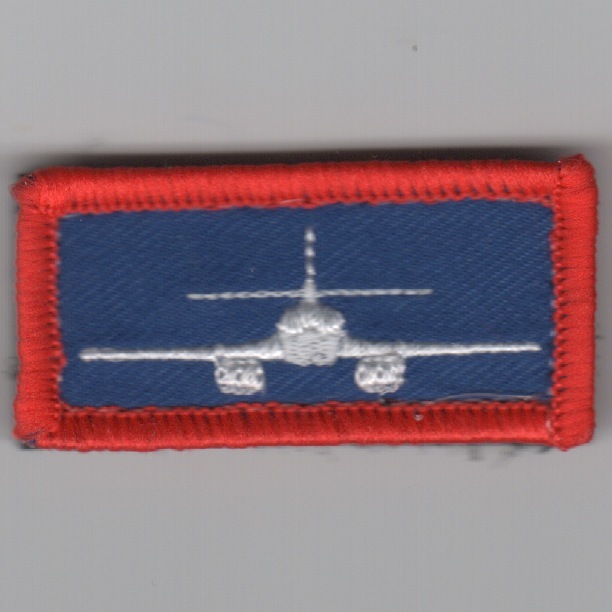 This is the subdued version of the Flight Suit Sleeve (Pencil Pocket) patch for the 479STUS (the USAF Navigator Training Squadron) jointly located with the US Navy at NAS Pensacola, FL. The "backseaters" for the USAF are trained here, then select platforms and go to their respective bases for aircraft-specific training. 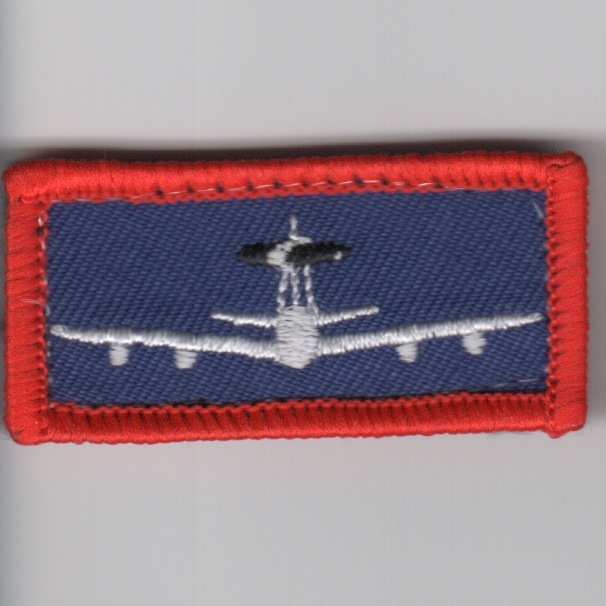 When the students "select" their operational platform, they are given one of these to wear on the left sleeve of their flight suit. This patch comes with velcro attached. 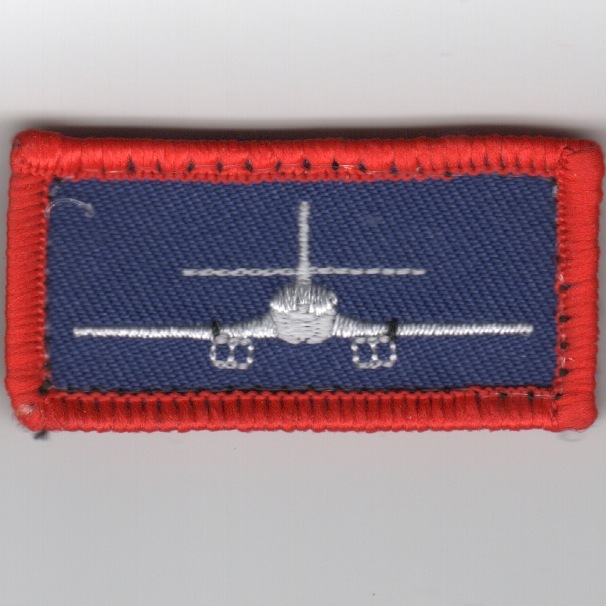 This is the Flight Suit Sleeve (Pencil Pocket) patch for the Laughlin AFB, TX Class 03-12 flying the T-6A Texan (I think). This patch does not come with velcro attached. 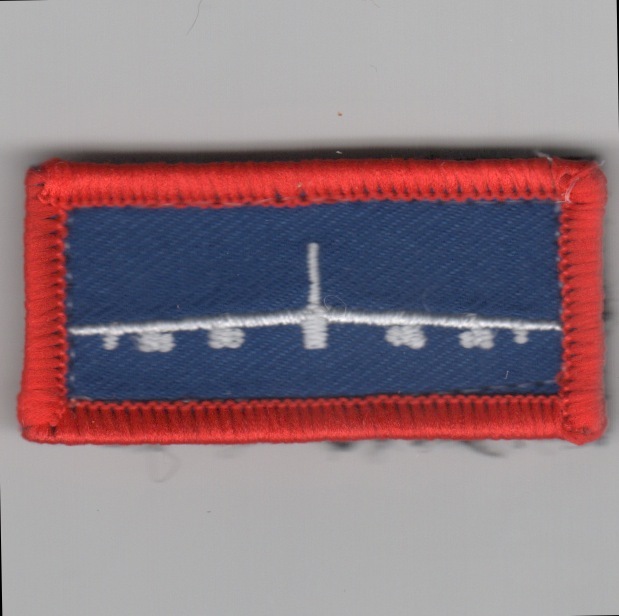 This is the Friday patch worn on the left flight suit sleeve for student aircrew in the "Little L" flight from the 84 FTS Laughlin AFB. 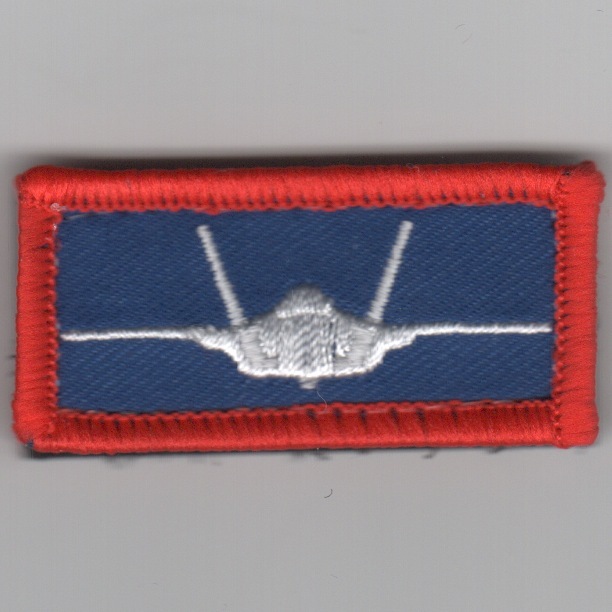 They are now known as the "Longhorn" flight, so this is a patch that won't be seen after these are gone. This patch does not come with velcro attached. 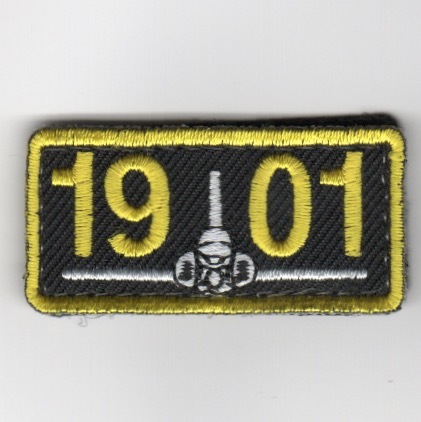 This is the Black/Yellow version of the Flight Suit Sleeve patch worn by ENJPPT Class 19-01 and DOES come with velcro attached. 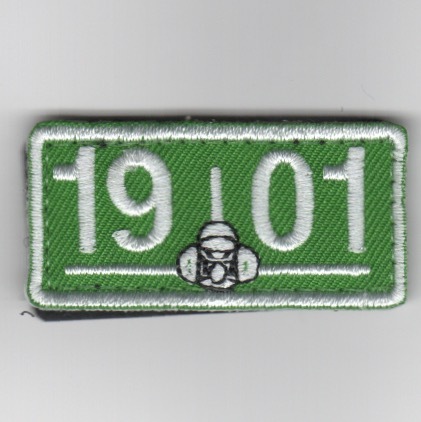 This is the Green/White version of the Flight Suit Sleeve patch worn by ENJPPT Class 19-01 and DOES come with velcro attached. 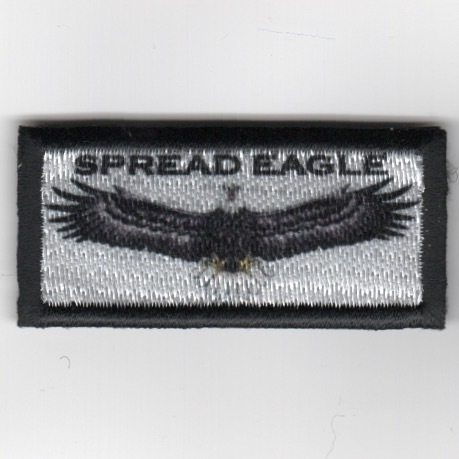 This is the 'SPREAD EAGLE' Flight Suit Sleeve patch worn by one of the UPT Flights of one of the squadrons at Columbus AFB, MS. It DOES come with velcro attached.